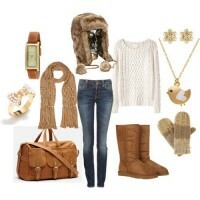 Now that winter has already been around, we really need to add some winter stuffs to make ourselves warm. In today’s post, we are going to share some useful and beautiful DIY projects for you to spend a warm winter. Just stay here and check them out. 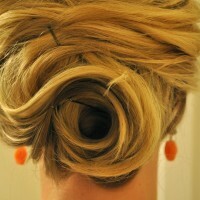 When you have spare time, you can follow the tutorial and experiment with what your are interested in. Enjoy! It’s interesting to add a coat for your boots. 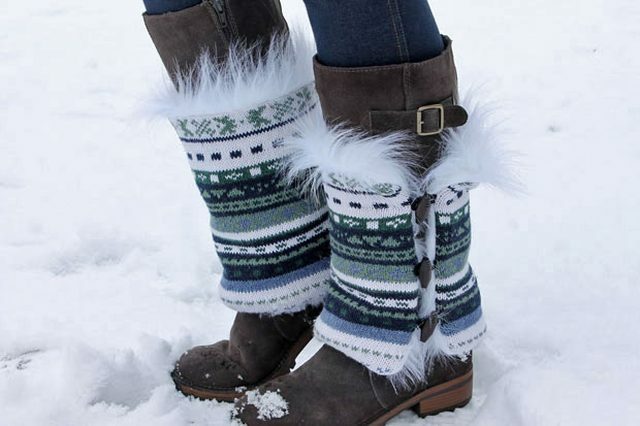 It can not only make your feet warmer but also make your boots unique. If you begin to get tired of one of your old sweaters, just try to renew it and fall in love with it again. Have you ever thought about that the safty pins look so grogeous on a sweart? It’s really wonderful and artistic. If you like wearing a hat in winter, you can copy this idea. 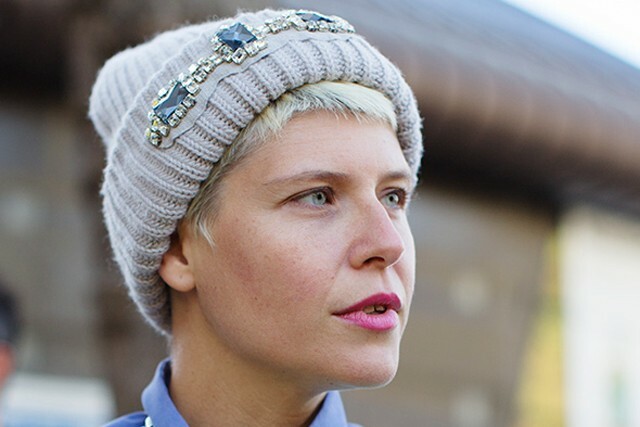 A simple knitted hat will look more expensive when it is decorated with diamonds. Pick out some suitable jewlery for your hat and you will have a more fashionable one. If you are fond of diamonds, I’m sure you will be into the diamond decorated gloves. Simple, neat and beautiful. These gloves are fantastic for women with slim fingers. 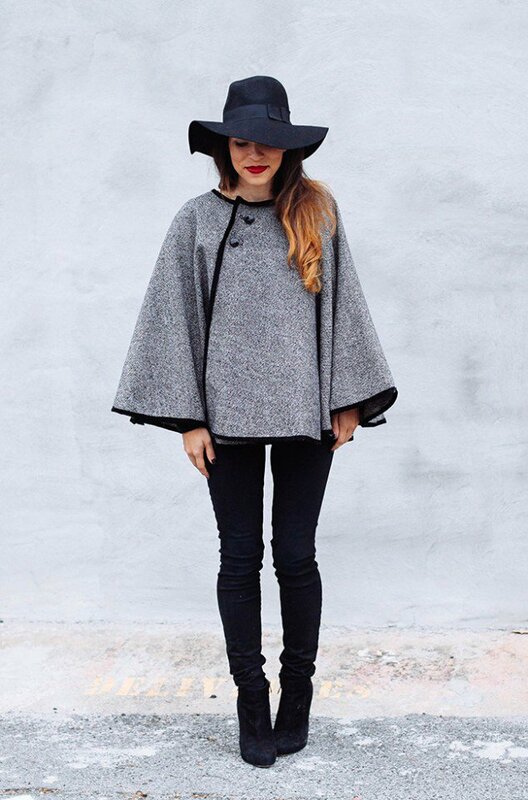 A shearing cape may be expensive, but it will be much cheaper if you make one by yourself and it can be of the same quality. 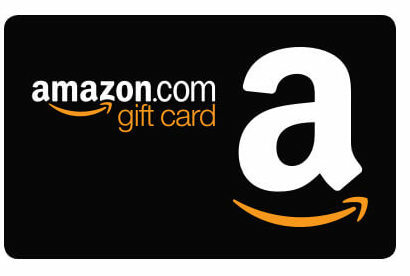 Just check out how to make it here. 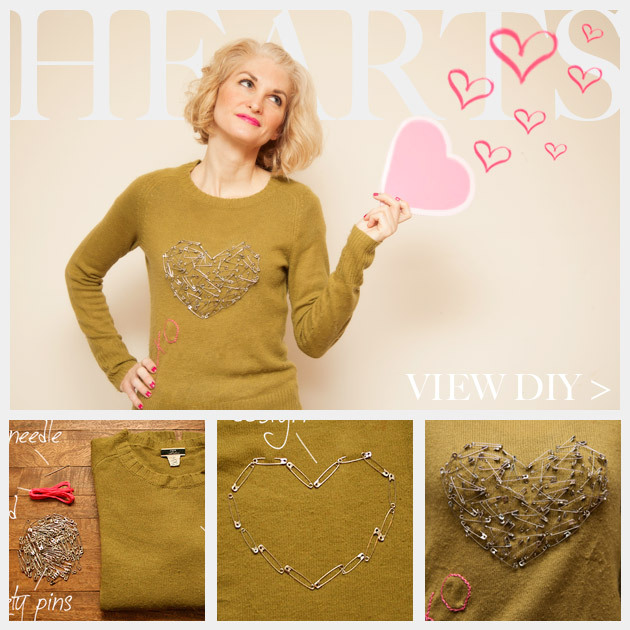 If you want to wear warmly and don’t want to wear the same clothes with others, you should go for this DIY project. It may take some time, but it is worth every minute you spend. The stylish elbow pathes will work for you if you want a understated fashion style. 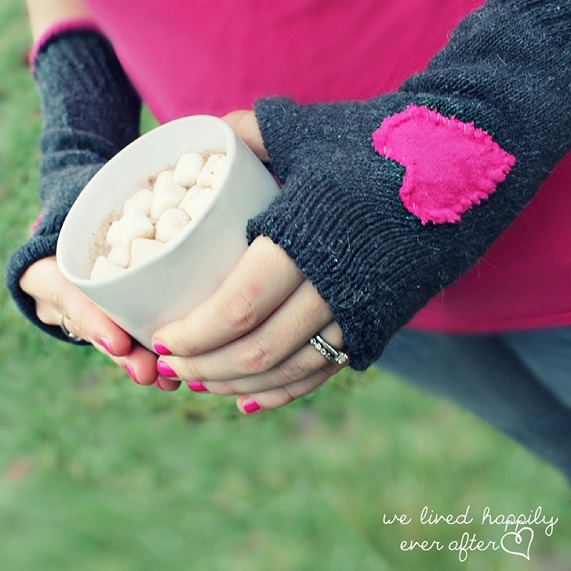 The heart patch makes the dark grey gloves pretty and cute. Of cousre you can change the heart shape into any shape you love. DIY leg warmer is economic and easy for every DIY lovers to try. 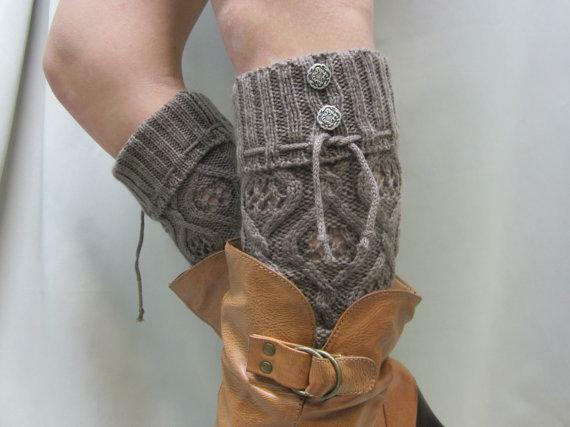 You may add some ribbons to make the leg warmers look more adorable and special. These leg warmers are as fashionable as those you buy from the shopps. 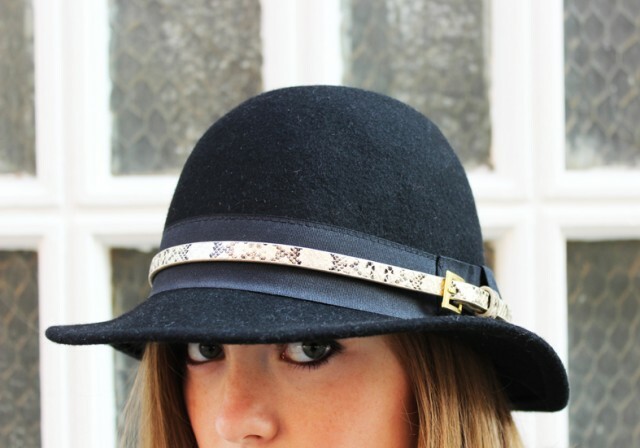 The belt makes this basic black hat quite fashionable. These gloves are fun to experiment with. They can add chicness to your outfit. 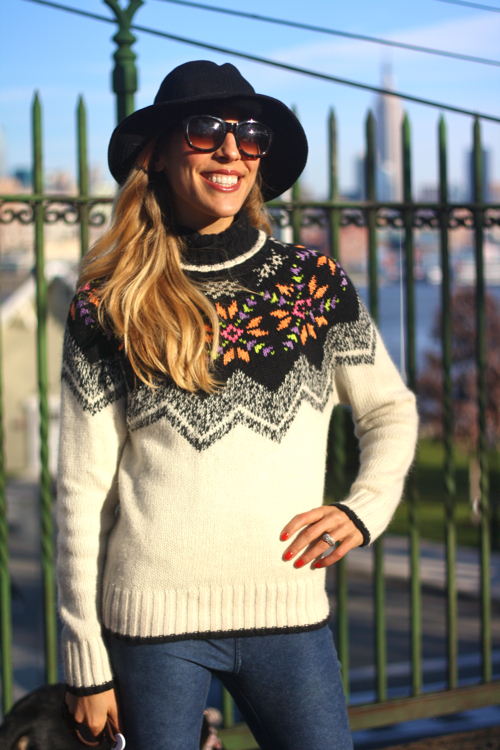 Any simple sweater can look more stylish as long as you take your time to decorate it. Just take some time and you will learn a new skill from this tutorial. The pretty sweater will make all your people jealous. Can’t find a sweater you want from the shops? Why not just make one for yourself with your imagination? 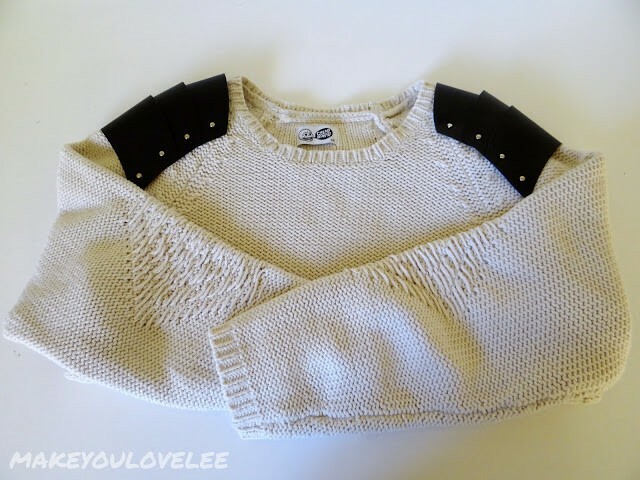 This sweater DIY idea may offer a good solution. 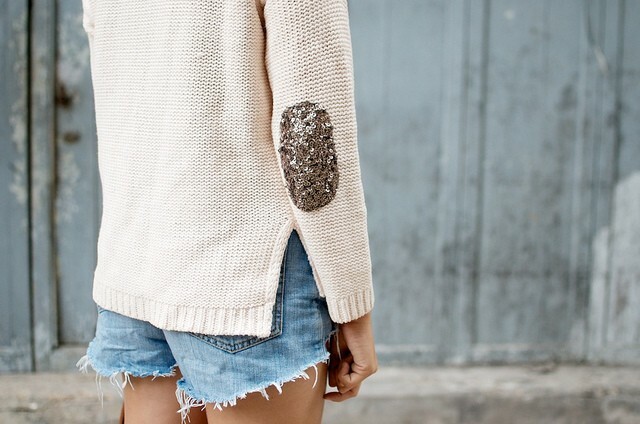 This chic DIY sweater idea is really worth trying.